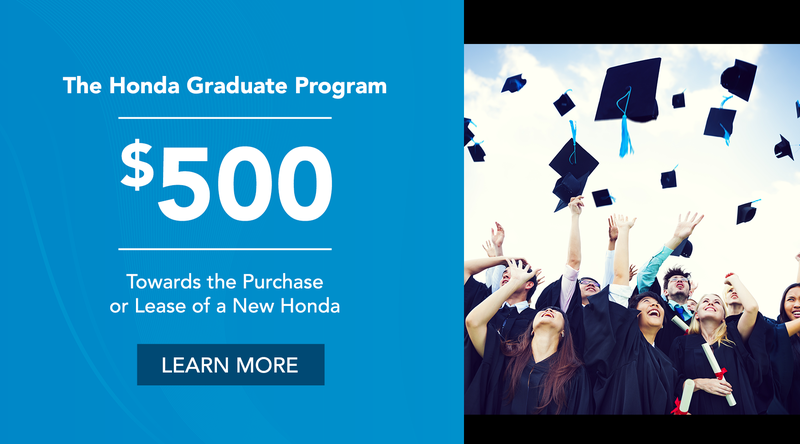 Find A New Honda Now! 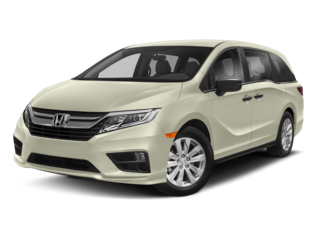 Are you on the hunt for your next Honda sedan, SUV, or crossover? 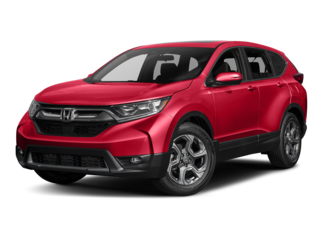 You’ve arrived at one of the best Honda dealerships in Klamath Falls, OR – Klamath Falls Honda! 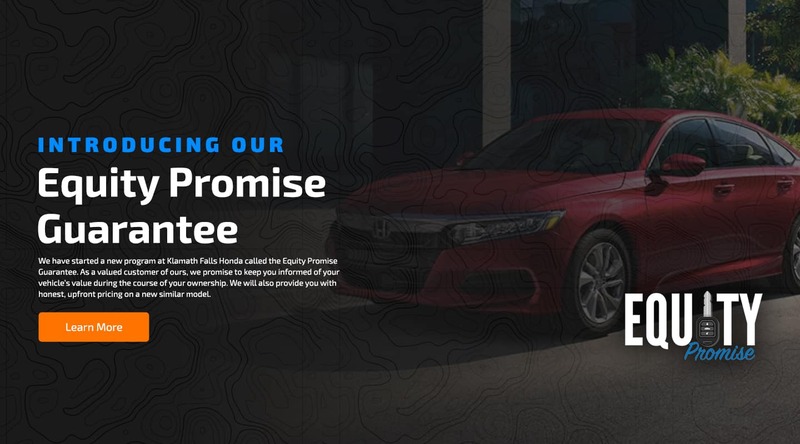 We’re here to assist you in every way possible, and it begins with helping you find the perfect Honda model that fits your lifestyle. 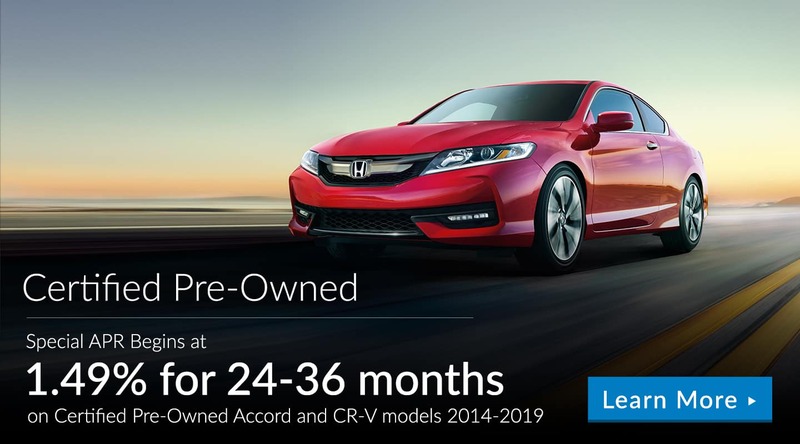 New, Used, or Certified Pre-Owned? Search through our Extensive Inventory! 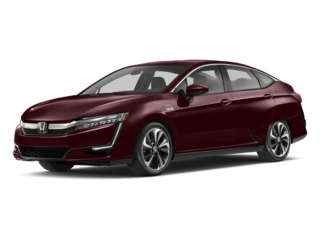 Interested in the latest Honda vehicles? 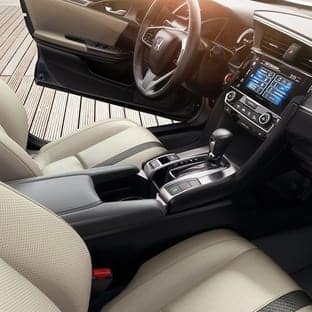 We have the newest Honda Accord filled with today’s most advanced features. 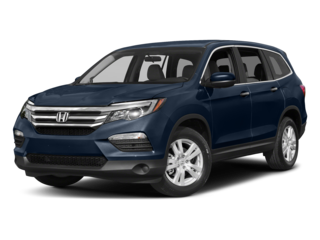 If you prefer more spacious SUVs like the Honda Pilot, we have one for you as well. 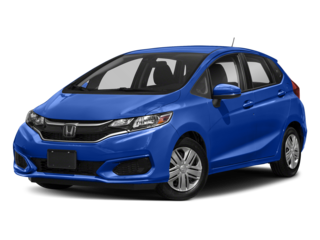 Browse our new car selection, and if a vehicle sparks your interest, we’d be happy to set up a product demonstration and allow you to take a spin around the beautiful roads of Klamath Falls. 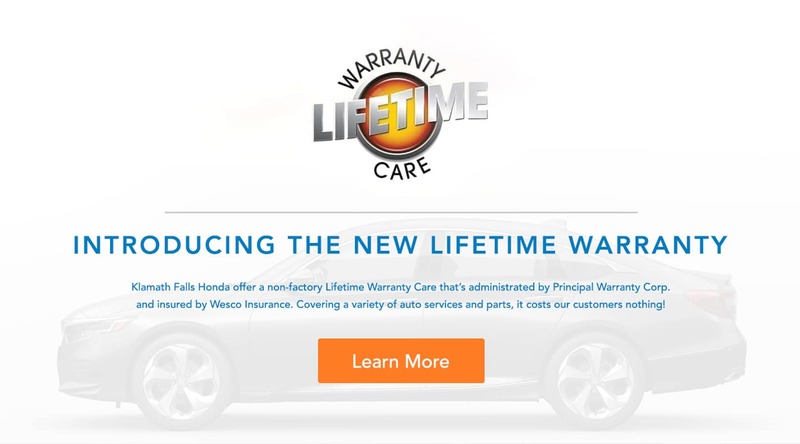 All new vehicles from Klamath Falls Honda come with a lifetime powertrain warranty. Are used cars more your style? We have those too! 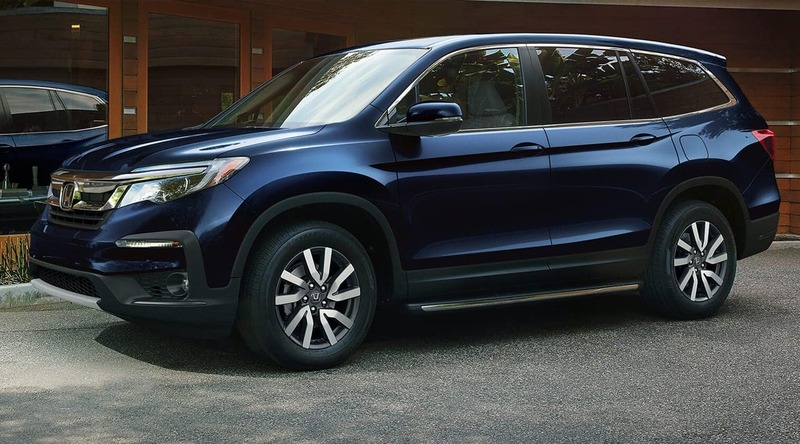 We’re proud to offer only the best used cars that make it through our intense certification process, so you don’t have to worry about problems down the road. 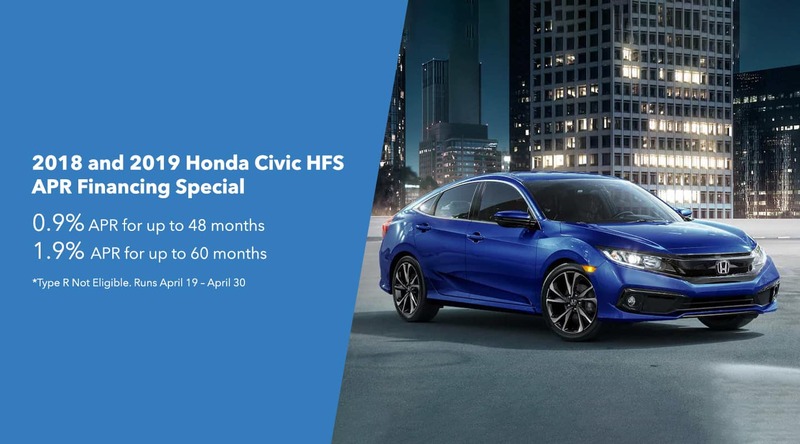 However, if you do have a problem down the road, you can take advantage of our 3-month/3000-mile warranty, 3-day money-back guarantee, or 5-day exchange offer. You can even Value Your Trade in-store or online if you want to upgrade your current ride. 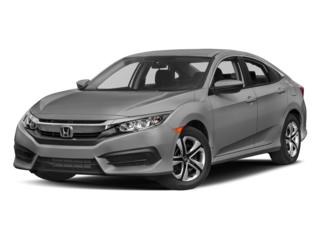 If you can’t decide between a new, used, or Certified Pre-owned Honda, call us at 541-883-7701 and let us help you explore the many possibilities for your next vehicle. 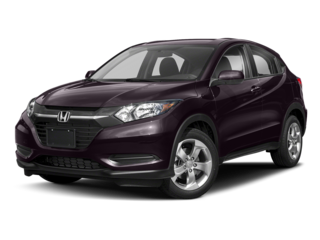 We believe everyone deserves to drive vehicles of Honda’s caliber. That’s why we’ve made it our mission to help you get financed for the vehicle you want. 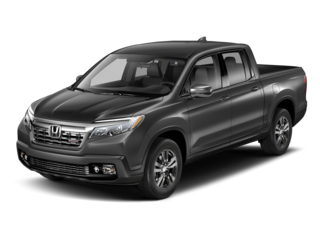 Get an idea of potential rates through our Lease Calculator and Financing Calculator. You can also go straight to submitting your Finance Application online. Whatever your next step is, expect our Financing specialists to be right there with you. Whether you need a routine tune-up or a serious repair, trust our trained technicians to get it done right the first time. 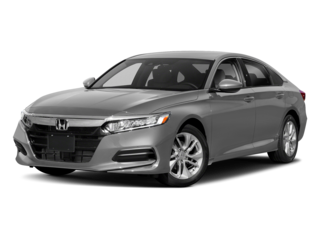 We also carry a comprehensive selection of genuine Honda parts for your convenience. Were you recently involved in an accident? 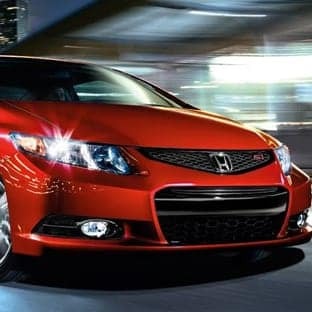 Head on straight to our Body Shop so we can start restoring your Honda to its former condition. 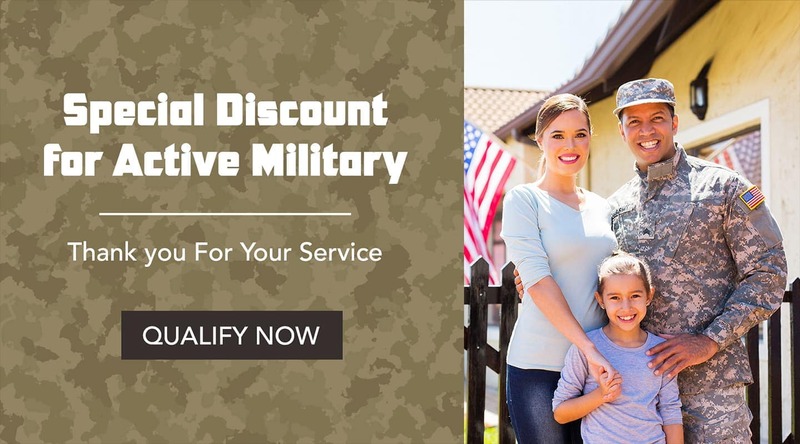 Click here to schedule your appointment online and we’ll contact you with a confirmation. 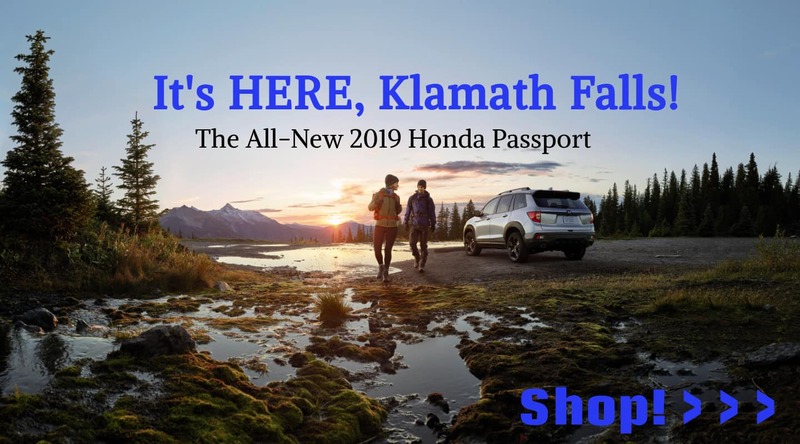 You can stop looking for other Honda dealerships near Medford, OR now – Klamath Falls Honda has everything you need for “Simple, Honest, Awesome” car-buying experience. 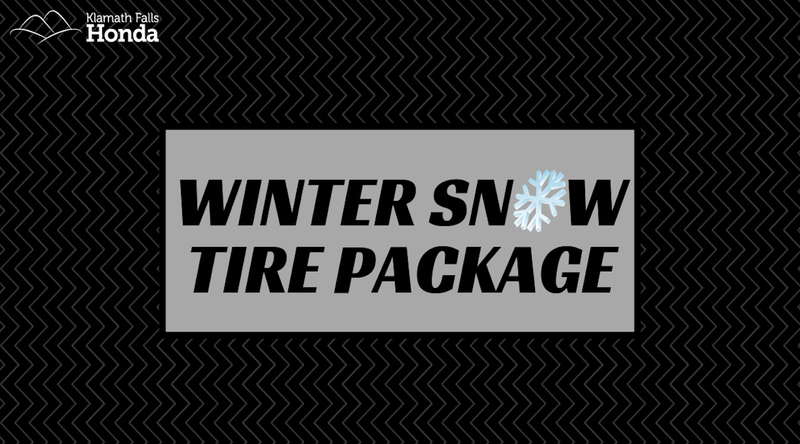 Our dealership is located at 2810 Washburn Way, Klamath Falls, OR 97603, and we’d love to see you soon! 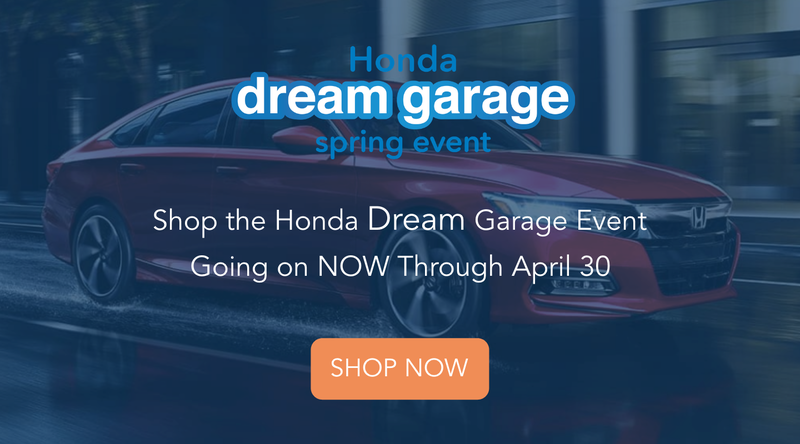 Discover the Honda difference today!